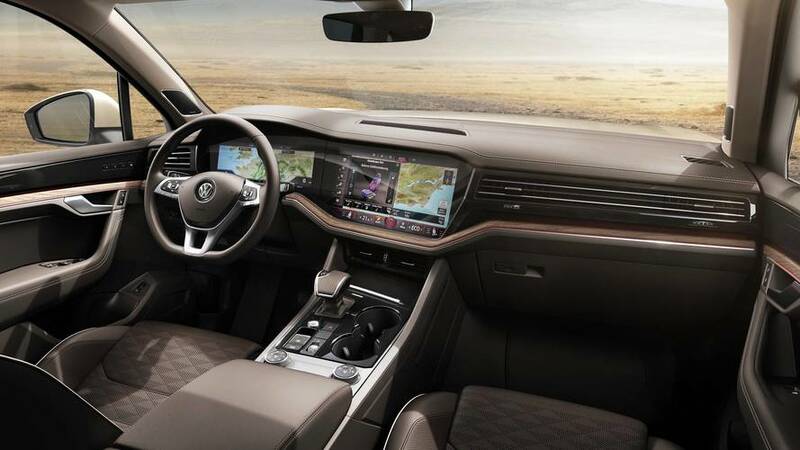 As a sign of the current trends and times, Volkswagen’s newest flagship model is not the distinctive Arteon saloon. 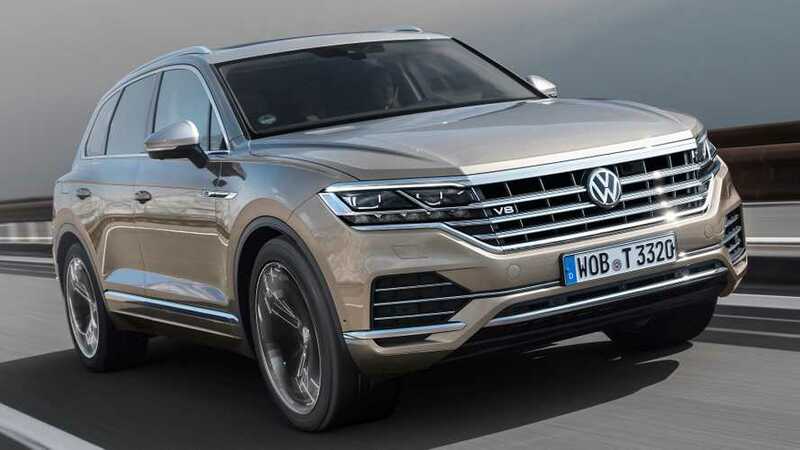 Instead, that honour now belongs to the all-new Touareg SUV. 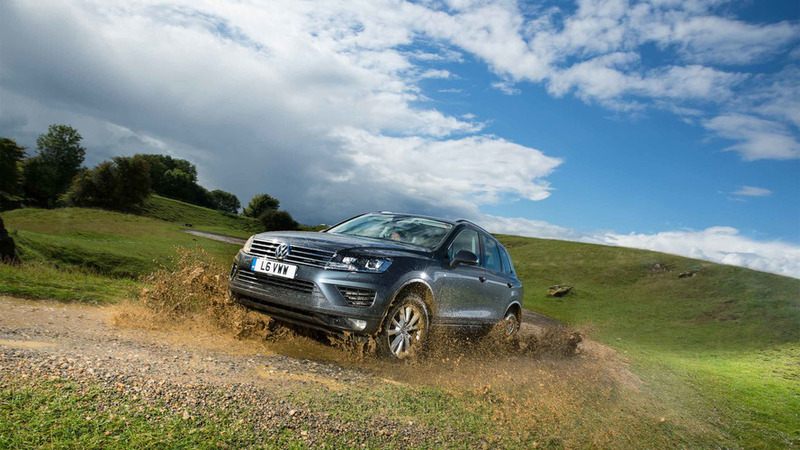 It faces tough competition, but the gadget laden third-generation Touareg is using technology to its advantage. 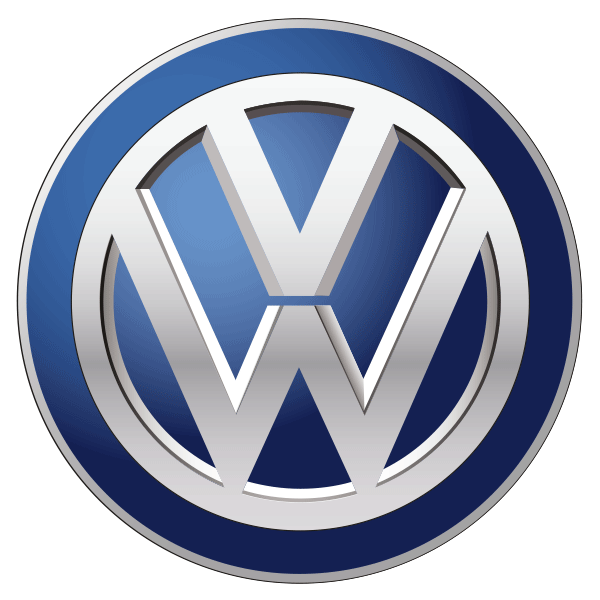 Volkswagen has sold over 45,000 Touaregs in the UK since its introduction in 2003 — and many more globally. 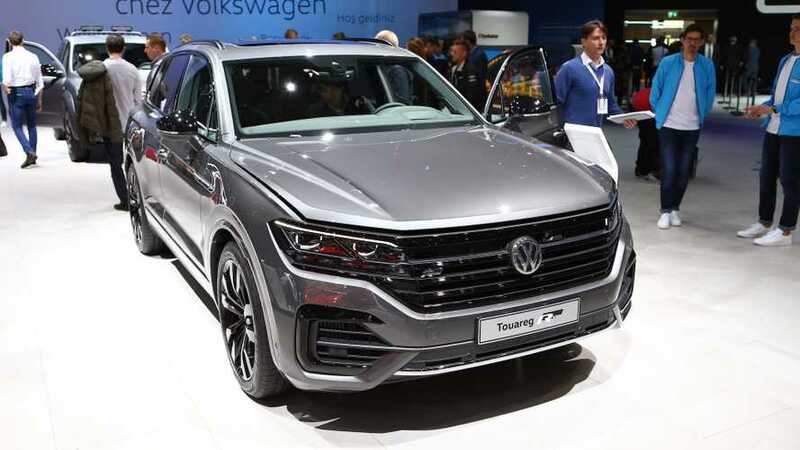 This new model wants a bigger slice of the pie and so VW has brought its A-game to the SUV party. 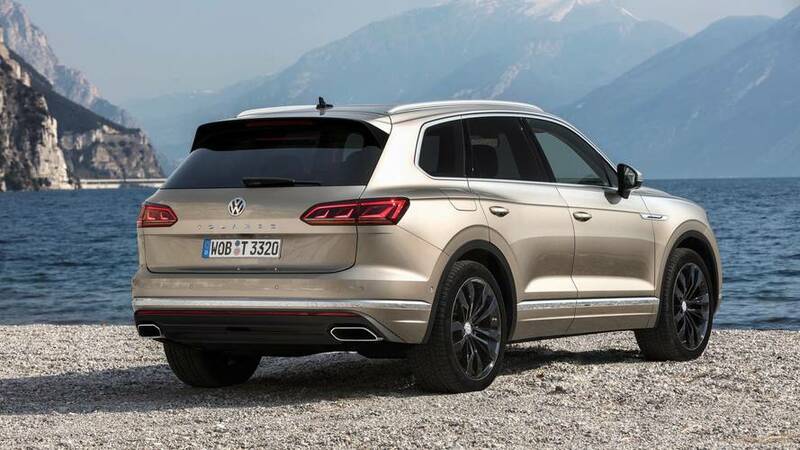 It sits on the same platform as the Audi Q7 and Bentley Bentayga — so it’s in good company. 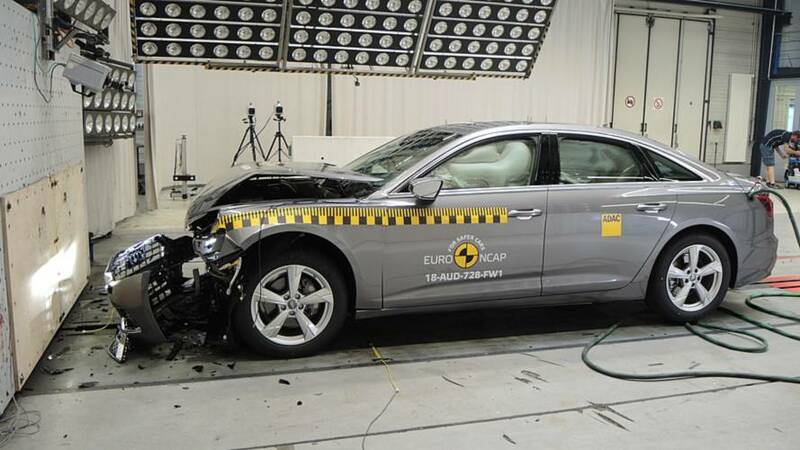 Despite being larger than before, it actually weighs 106kg less thanks to a body that is now 48% aluminium. It’s quite a smart looking thing, don’t you think? 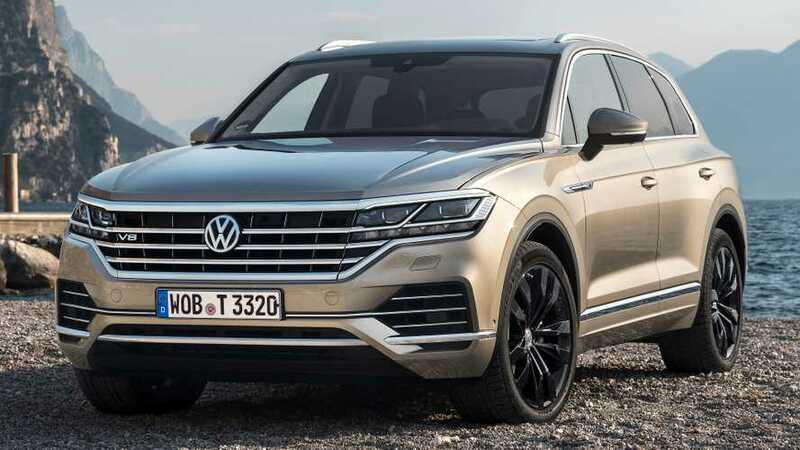 While its huge chrome grill that encompasses the headlights is domineering, the rest of this SUV is more subtle than some rivals. Polite creases and soft curves create a grownup look that isn’t desperately trying to capture every passerby’s attention. Sure, it is a bit showier than its subdued predecessor, but it retains a sense of maturity. 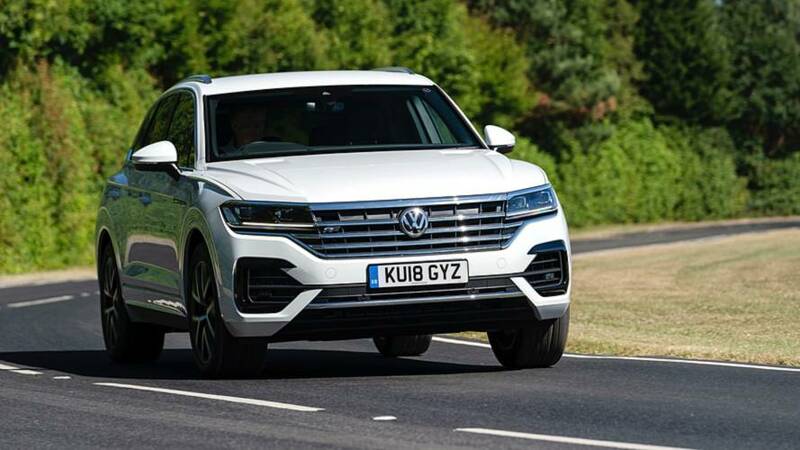 Some may argue that an SUV should be a style statement, but those who aren’t keen on vivid paint or huge chromed alloys will value the Touareg’s candour. 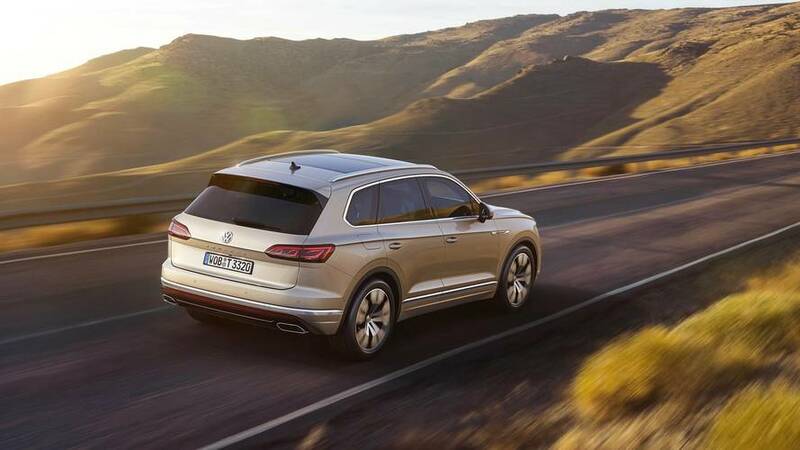 Sharing its 4.0-litre turbodiesel with the Audi SQ7 TDI.